Carolina Mayorga: at the OAS! 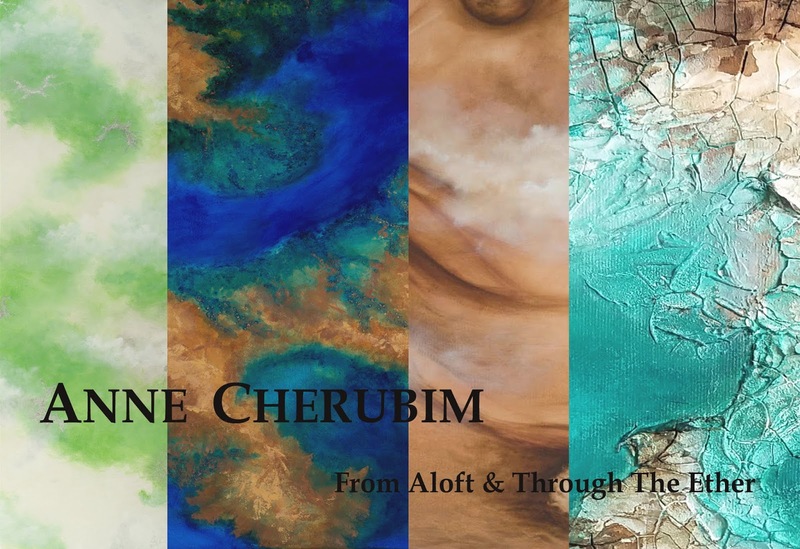 Potomac Fiber Arts Gallery announces the opening of its juried show, “East Meets West”, on 16 April 2019. The show will close on 19 May 2019. Ikat weaving, Batik, Sashiko embroidery, Shibori dyeing, hand stamping, and a myriad of other Eastern techniques and clothing styles are integrated with Western designs and techniques. The results are very exciting. 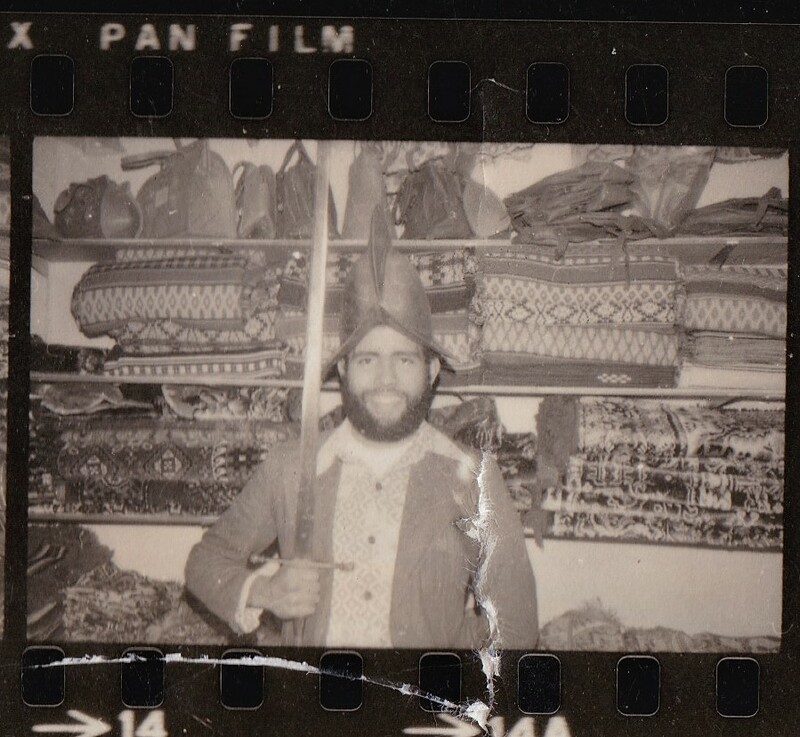 Our members have created a wonderful exhibit highlighting the theme, East meets West. Themed work will be eligible for recognition by the jurors. Non-themed work will also be exhibited. The Potomac Fiber Arts Gallery, established in 1974, the first gallery for fiber arts in the Washington metro area. It is a cooperative association of up to 70 fiber artists, many of whom teach and have been published. There are 11 themed shows every year with a wide variety of fiber art. Techniques include felting, quilting, weaving, knitting, dyeing, beading, and crocheting. Some innovative pieces use fiber techniques with nontraditional materials such as metals, glass, wood, and clay. Hours: 10:30 am to 5:30 pm daily and weekends, and 10:30 am to 9:00 pm on the second Thursday of each month. The gallery is closed on major holidays. My framer (Apex Moulding) is closing one of its two locations and consolidating - they have thousands of frames, framing equipment, matboard, thousands of feet of moulding, etc. at give-away prices - all frames are either $5 or $10 regardless of moulding or size! There is just one week left to apply! 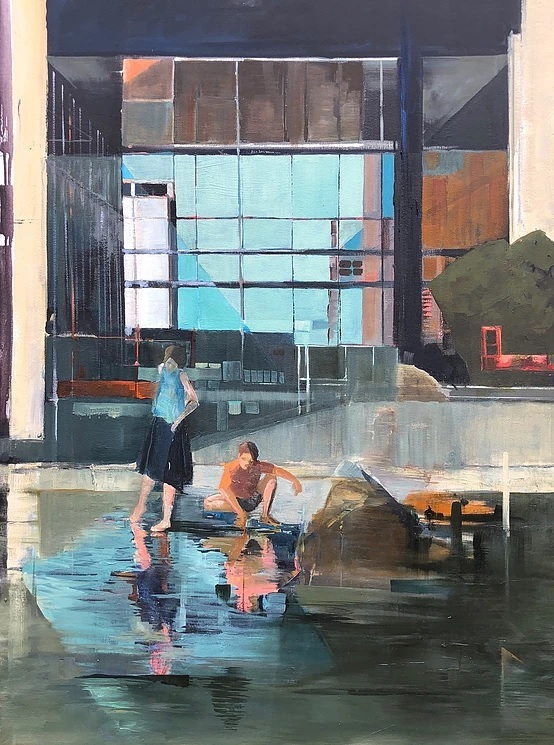 The Bethesda Painting Awards is downtown Bethesda's annual juried art competition that exclusively honors painters from Maryland, Virginia and Washington, D.C. $14,000 in prize monies are awarded to the top four painters annually. They'd love for YOU to apply for your chance to showcase your work in June 2019. Susan Zurbrigg, Painting and Drawing Area Head, Professor of Art, James Madison University. Submit application, $25 entry fee and 5 images of your paintings. Artists must be 18 years of age or older and permanent, full-time residents of Maryland, Virginia or Washington, D.C. All original 2-D painting including oil, acrylic, watercolor, gouache, encaustic and mixed media will be accepted. The maximum dimensions should not exceed 60 inches in width. All works on paper must be framed to full conservation standards. No reproductions. Artwork must have been completed within the last two years and must be available for the duration of the June 2019 Gallery B exhibition. Collecting fine art is as much about beauty and desirability as it about the investment value. Given how strong the art market has been over the past few years, many collectors may not be prepared if the economy slows and the appetite for art cools. Artists Magazine 's Annual Art Competition wants to honor your most outstanding work. If your art is deserving of being celebrated in the pages of Artists Magazine, this competition is for you! $24,000 in cash prizes plus publication in Artists Magazine. The Virginia Commission for the Arts is now accepting applications for arts activities and projects that occur between July 1, 2019 and June 30, 2020. The Virginia Commission for the Arts supports the arts through funding from the Virginia General Assembly and the National Endowment for the Arts. The Commission distributes grant awards to Virginia artists, arts and other not-for-profit organizations, educational institutions, educators and local governments and provides technical assistance in arts management. Protests and opposition movements have long been a social tool by which to mobilize groups of people around shared grievances, allowing them to collectively interrogate power structures and enact change through the discursive processes of resistance. Various forms of protest have been an important point at which resistance enters the public space and gains broader visibility, often through media images that become symbols of the movement. The images produced around protests and resistance movements – by artists, the media, or everyday documentarians – thus play a larger role in shaping narratives for public consumption. February 13 - 24, 2019, with support from the Touchstone Foundation for the Arts. 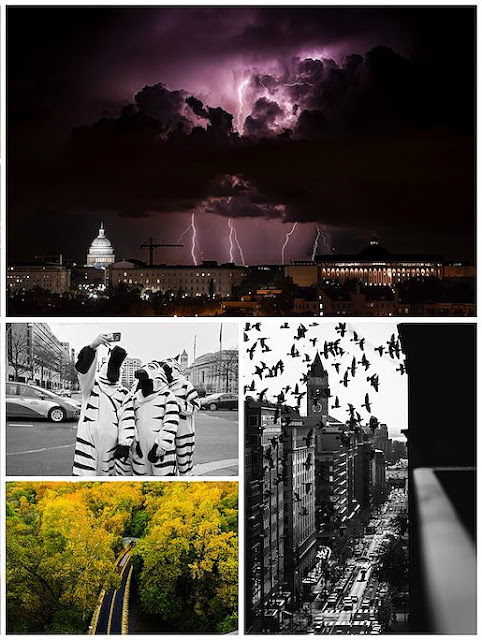 Featuring 43 images of the Washington metro area. Free and open to public during the exhibition regular hours. In gorgeous Annapolis there is reception for a juried photography exhibit, “Focal Point” on Sunday, Feb. 10th, from 3-5 pm at the Maryland Federation of Art (MFA) Circle Gallery, 18 State Circle, Annapolis, Maryland. Juror: Jay Gould, Maryland Institute College of Art. 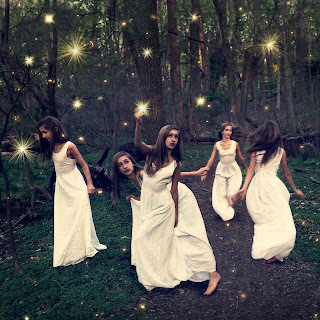 Sonia tells me that Brooke Shaden, the photographer who inspired her interest in conceptual photography, is also showing work in the exhibit. The show dates are from Jan. 24 – Feb. 23, 2019.